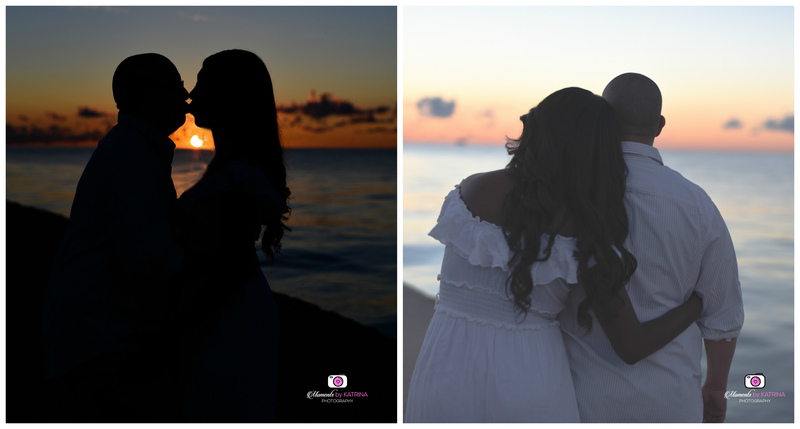 I had the pleasure of capturing a special moment in a young couple’s life – their first year anniversary. After our phone consultation we decided the best way to showcase their love was a sunrise session. We met at North Avenue Beach at 5:20 am on a beautiful Sunday morning and let the colors move us.